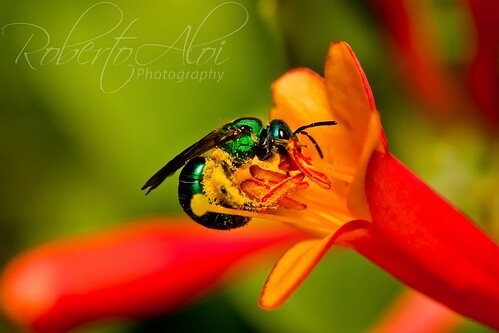 Okeeheelee Orchid Bee, a photo by Roberto_Aloi on Flickr. Taken on 6/2/12. Going through old photos to see what I may have missed. 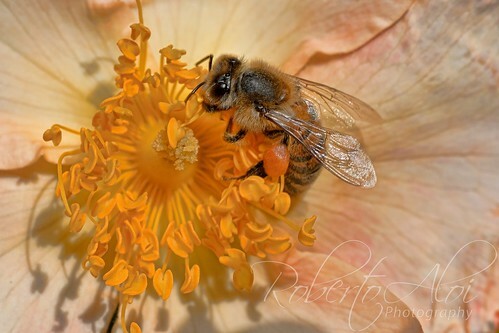 Love these bees which are plentiful in my immediate area. 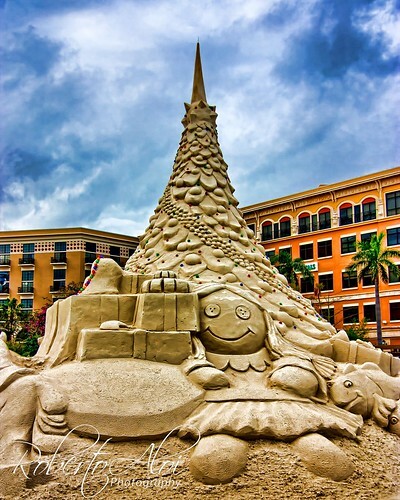 Downtown Sand Sculpture, a photo by Roberto_Aloi on Flickr. 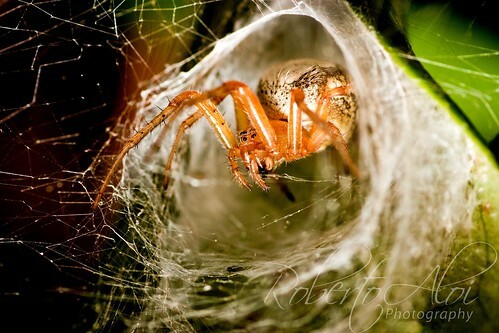 First in a series of Videos that will shed light on macro photography a video by Roberto_Aloi on Flickr. 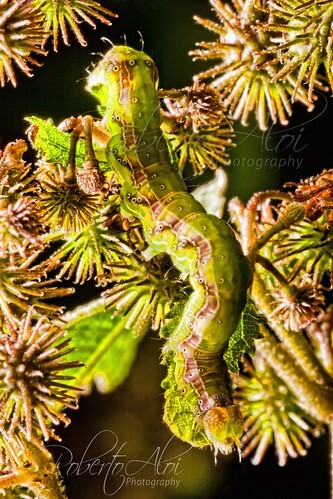 I plan on getting into a little more detail concerning macro photography and sharing tips that have personally helped me. Mt. Dora Mason Lodge, a photo by Roberto_Aloi on Flickr. This interesting structure is located on Donnelly street in Mt. Dora Florida. This town was settled in 1874 and has some fantastic structures, shopping, and attractions. It’s a nice little place to escape and relax. 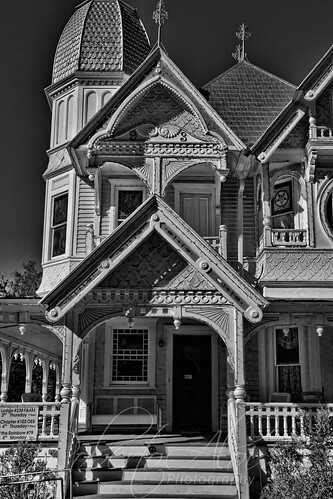 The architecture and charm is as if time has stood still here for a very long time. Bashful, a photo by Roberto_Aloi on Flickr. Started my morning at Okeeheelee park where I found an upside down tortoise I initially thought was dead. Flipped her over and tried photographing bees and it was as if I was blamed for the misfortune of the tortoise. Every flying insect was dive bombing me. I have been sneaking around bees with ninja-like precision for quite some time, but today I had a target on my back. 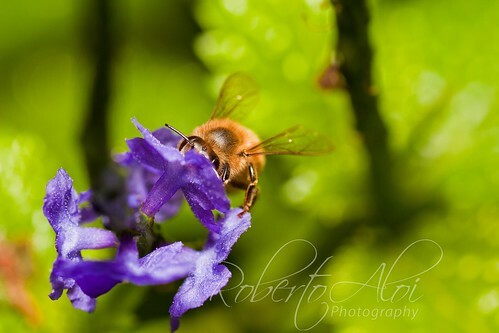 Bee on Flower, a photo by Roberto_Aloi on Flickr. I was chased all morning by bees at Okeeheelee park. They were not keen on me taking pictures of them. I changed locations and bees were literally rolling around in these flowers and took no issue with me hovering over them. Green Hoverfly, a photo by Roberto_Aloi on Flickr. Riverbend Cotton Stainer Bug, a photo by Roberto_Aloi on Flickr. 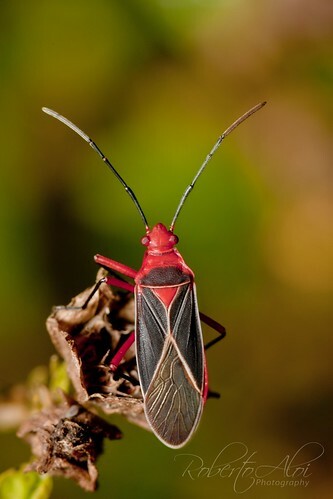 From Wiki: They are called cotton stainers because their red bodies get crushed along with the cotton they eat when it is harvested, and these stains are difficult to remove. Their feeding mechanism also cuts the fibres and hence affects the growth of the cotton ball. They caused massive problems in the United States during the industrial revolution.